Are you still struggling with some type of socks for your shoes? Do you want a pair of socks for all types of shoes? Do you want to give your feet a comfortable environment and reduce fatigue? If your answer is yes, why not come and see our products? The edge of the hosiery is naturally loose and elastic. The inside of the sock is designed to absorb sweat, relieve the pressure of the foot. Nice and smooth, suitable for all kinds of ladies' shoes. 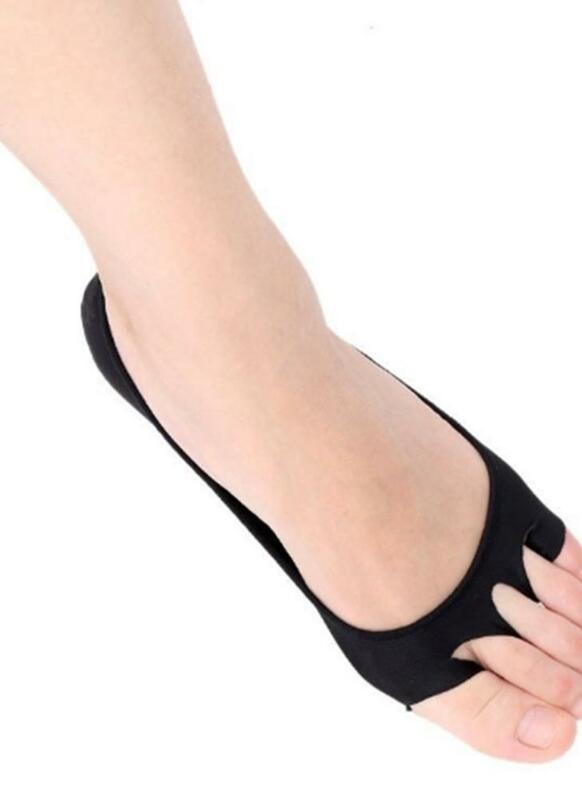 The heel has natural environmental protection silicone strip design, not easy to deform, prevent falling off. The bottom of socks can give the foot a comfortable environment, reduce fatigue. Anti - skid and anti - sweat, comfortable enjoy.